Hello! I'm Rachel, a Liverpool photographer. I specialise in adorable newborn photography, fun cake smash photos and natural and timeless family portraits. I love this job and getting to meet all of the amazing people that come in and out of my studio on Seaforth Road, Liverpool. Enjoy looking at my website! If you have any questions please do not hesitate to get in touch with me. 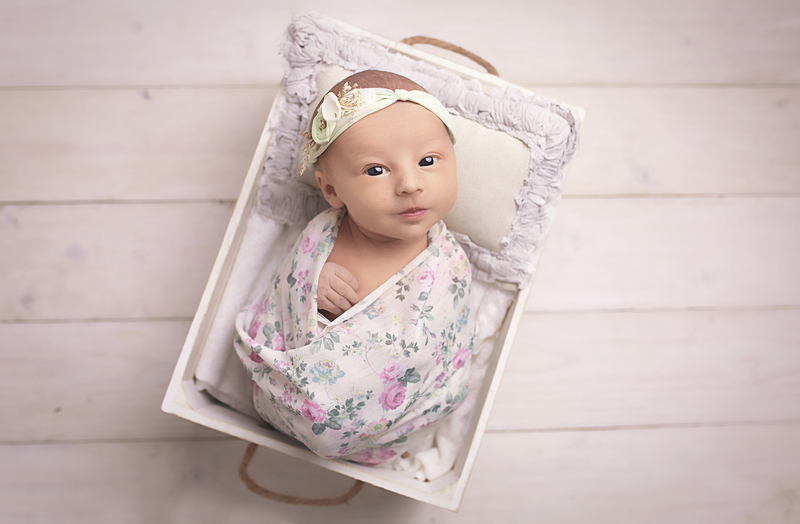 Capture those precious moments when your baby is so small with a gorgeous newborn shoot. 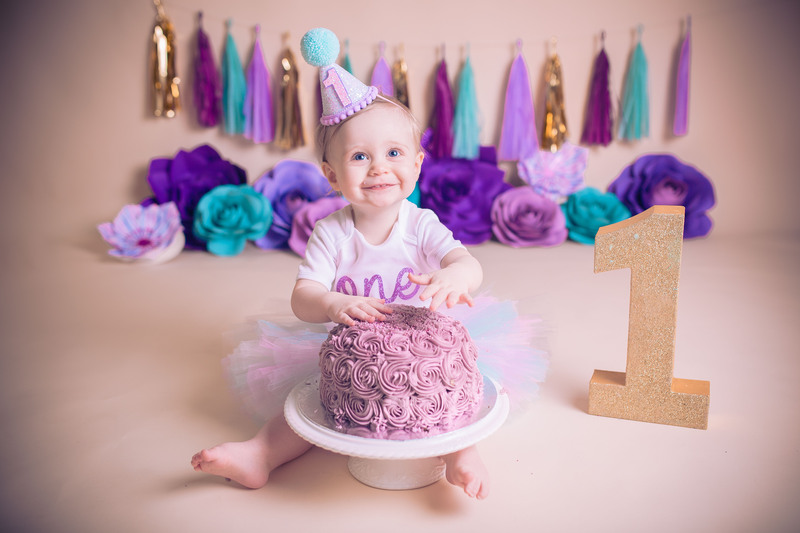 A fun and different way to celebrate your baby's first birthday! Lots of fun for everyone! 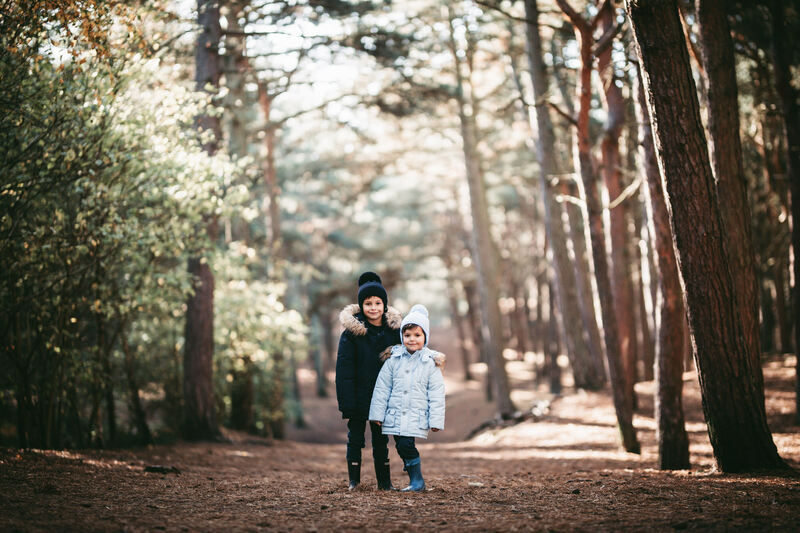 Document your little ones growing up with lovely, professional photographs! Capture the miracle that is pregnancy with a natural and relaxed photoshoot. On my website you will find all of the information you need! Whether that be cute, squishy newborn babies, messy and fun cake smashes or natural and timeless family photographs. 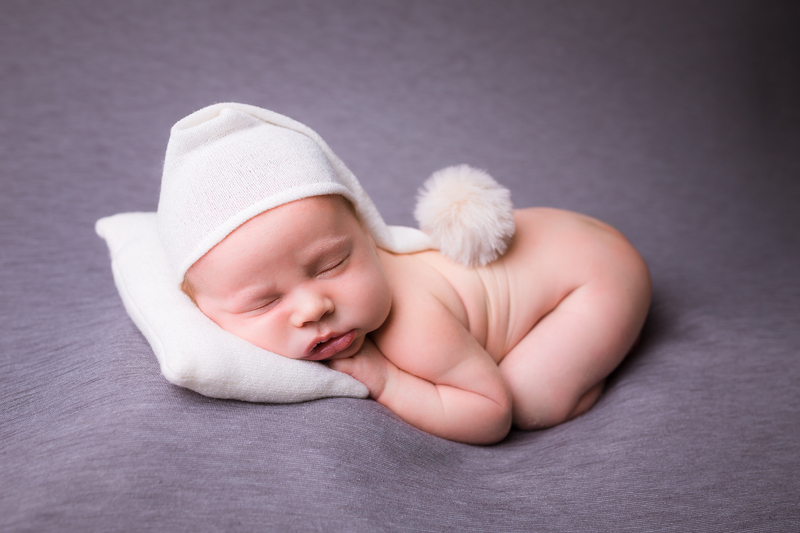 I am professionally trained in the posing and safety of newborn photography. So you can ensure that your baby is in safe and caring hands when you bring them to me. I have years of experience and make sure that every shoot is unique and different. Newborns are not small for long so I think that it's important to capture all of their little features so that you can remember them forever. I get to meet so many amazing people from all over Liverpool and the North West. Many of whom I can now call my friends and who bring their gorgeous babies back to my studio to capture even more memories. It really is so humbling when you choose to use me as your photographer in the first place and it just makes me so happy when people return and I really have made some amazing friends from doing this job. 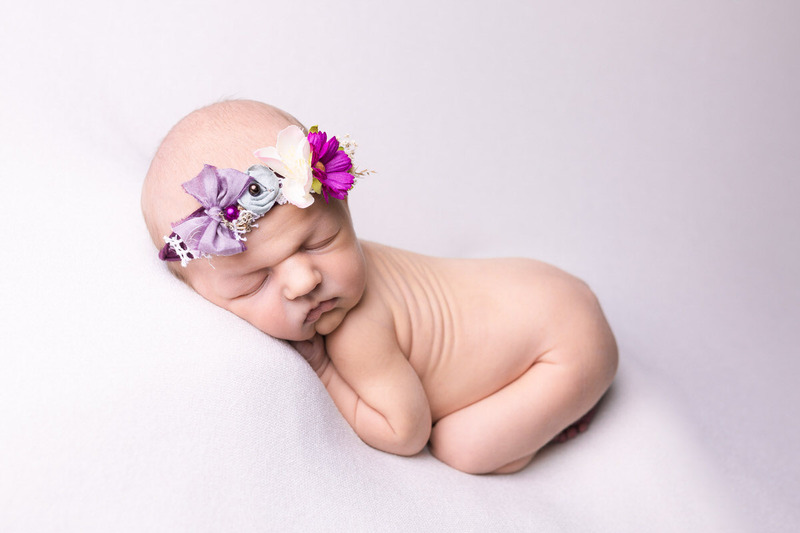 You can visit my blog on the website where you can find examples of recent full day wedding photography and full newborn photography sessions. Not only are these gorgeous to look at but it will also give you an idea of what you would get if you were thinking about booking me as your photographer! My cute and comfy studio is based on Seaforth Road in Liverpool. It's in a great location as it's right next to Seaforth and Litherland train station and multiple buses stop outside it too! It's within a half hour drive of basically everywhere in Merseyside, so it isn't too far for people to travel to with their newborn baby. 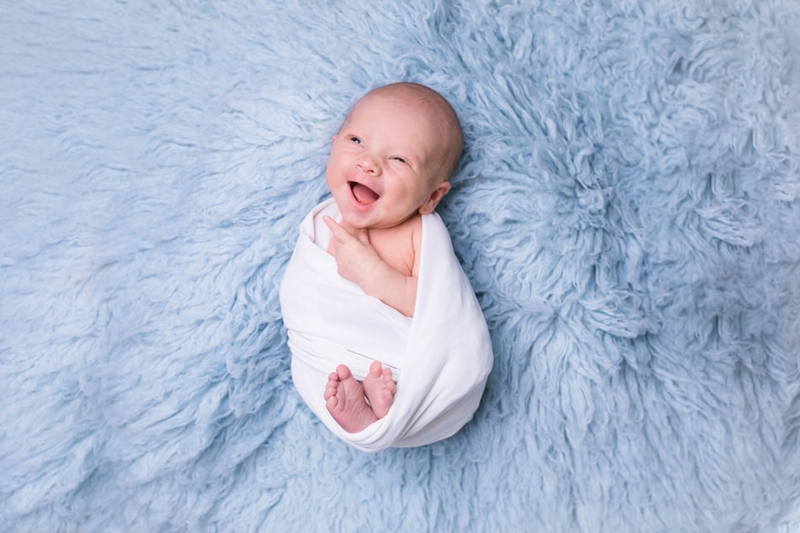 I picked this perfect location for my newborn photography studio as it is so easy to get to. The studio is not out of the way and it also has free on street parking and a car park that is free for 2.5 hours right opposite! If you are interested in booking a session with me, would like a free wedding consultation or have any questions please contact me!